What is Linkflo Business Transformation System? 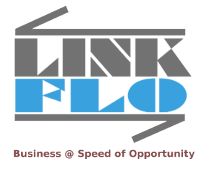 Linkflo enhances productivity and facilitates collaboration by connecting and unifying information related to Customers, Prospects, Internal Functions, Branches, Processes and Colleagues. 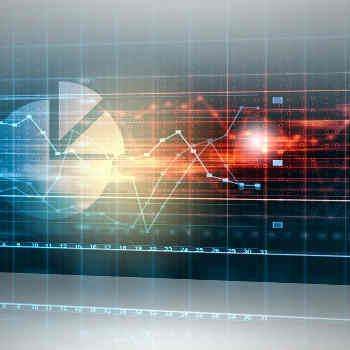 With Dashboards and Advanced Real-Time Business Analytics, Linkflo provides all the tools and capabilities to implement and monitor your business strategy. Instant availability of all required info enables Sales, Marketing & Customer Support teams to respond quickly and knowledgeably to Customers as well as Prospects. Next: Why your organization needs Linkflo?